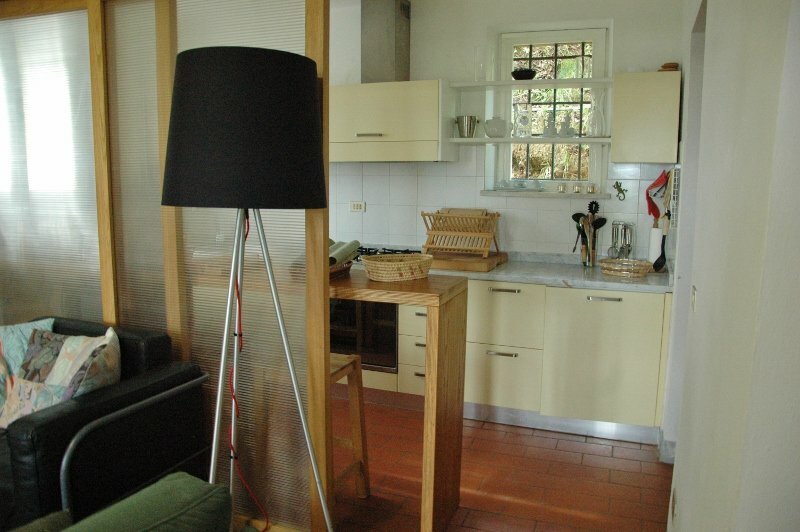 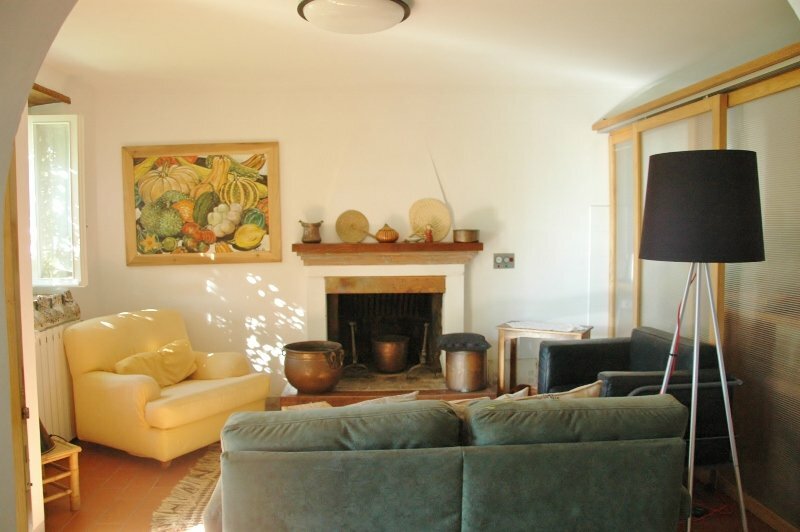 Cottage Emilia is a nice house on the north-east hills of Lucca. 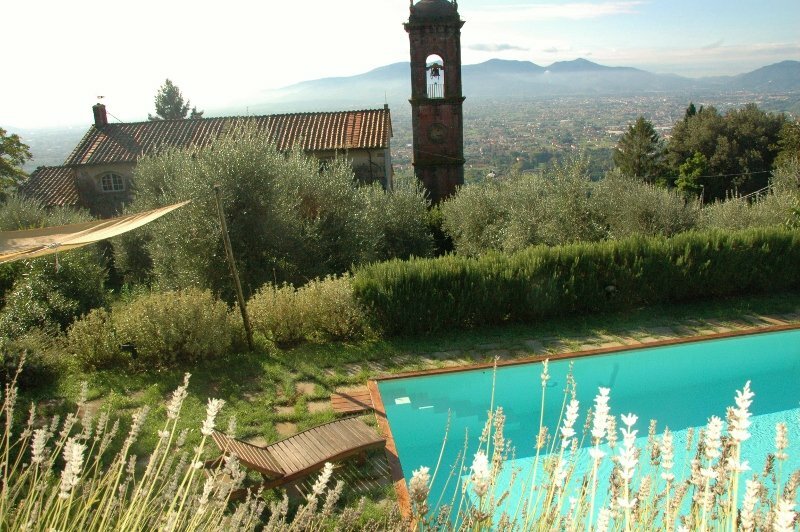 It has an amazing panorama, a private pool and a garden. 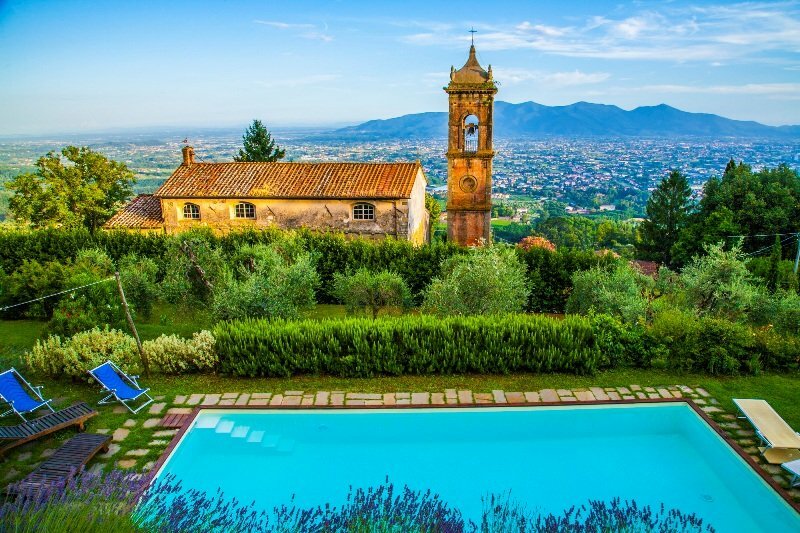 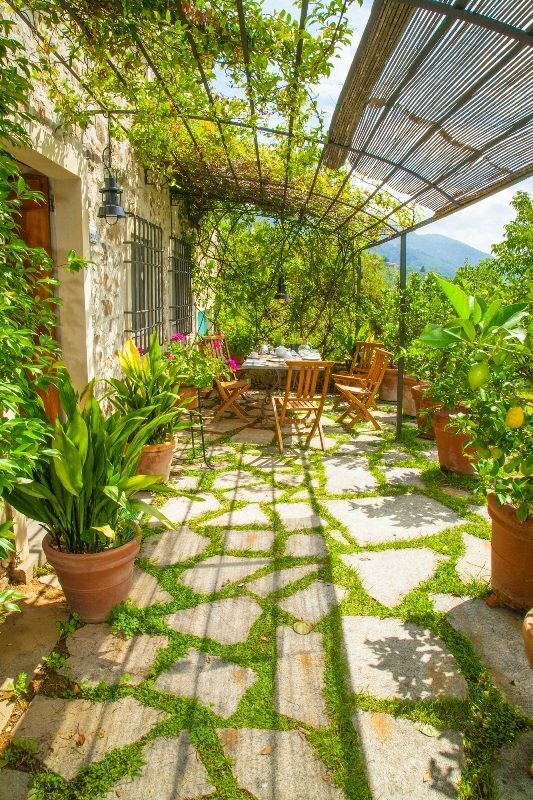 This house is the real tuscany dream. 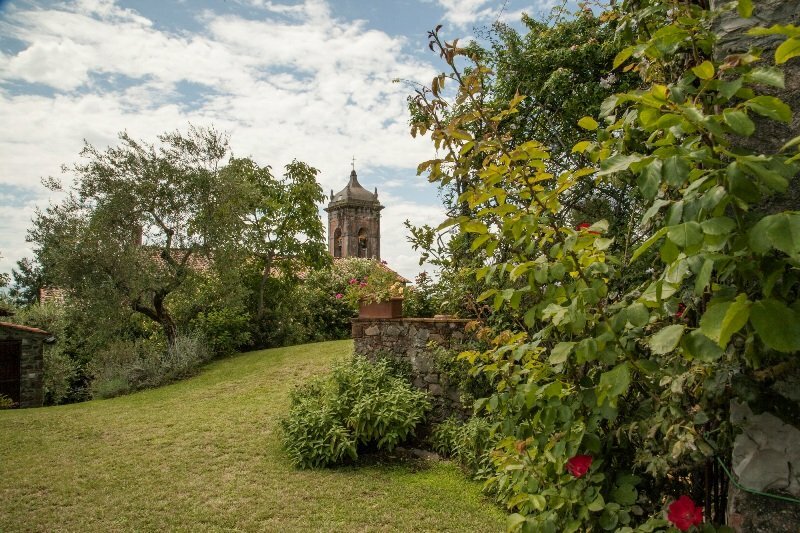 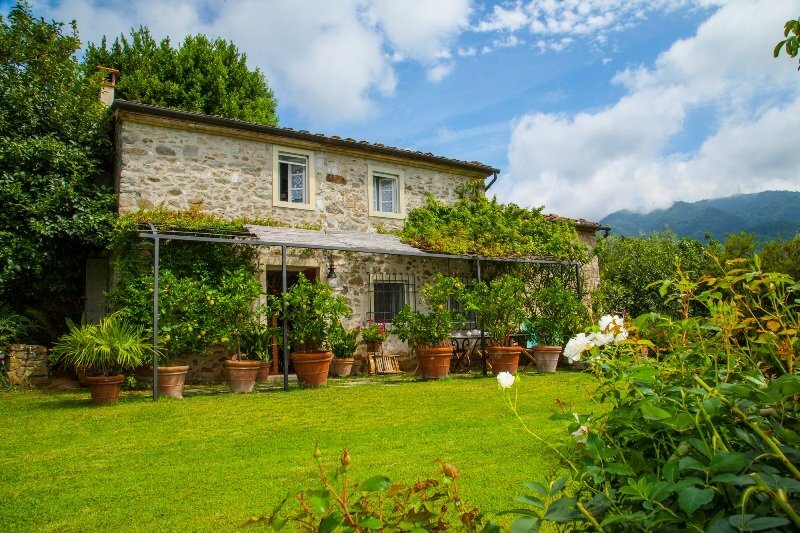 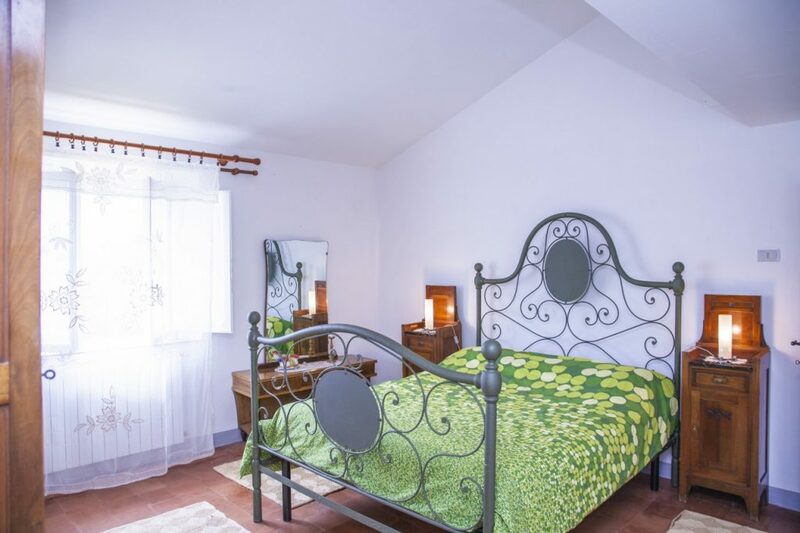 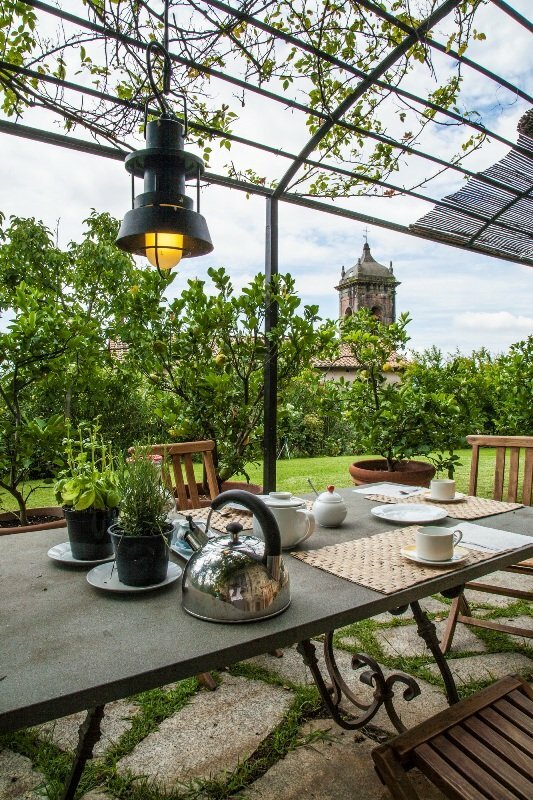 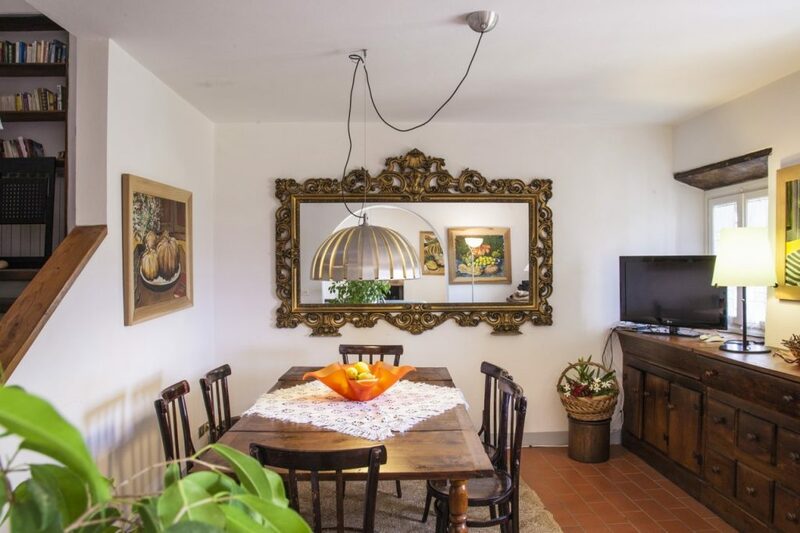 The house is located in Ciciana village on the north-east hills of Lucca; at the top of one of these hills there is a beautiful Church originally from the late middle ages. 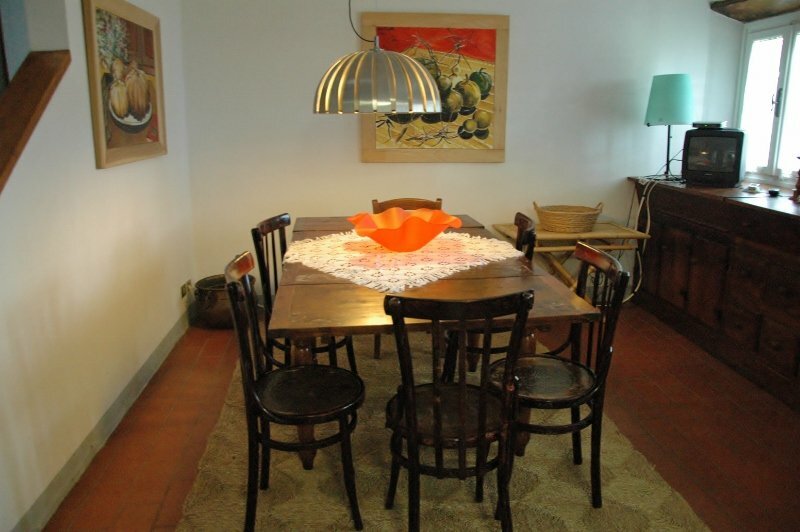 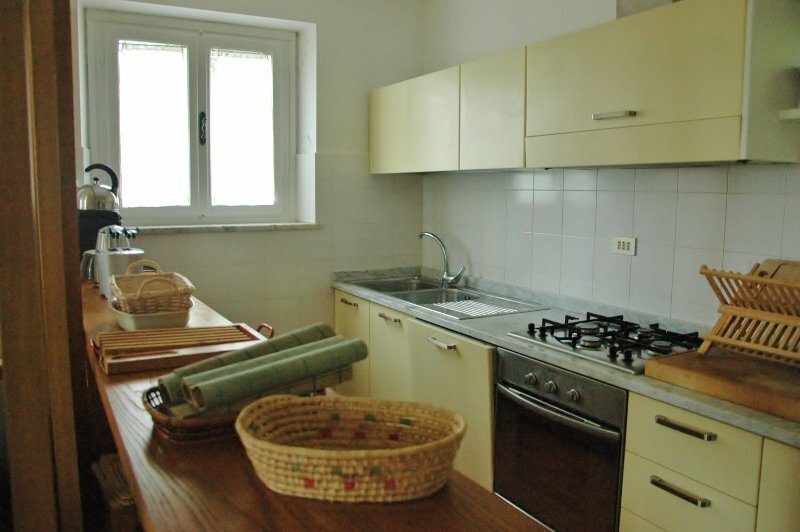 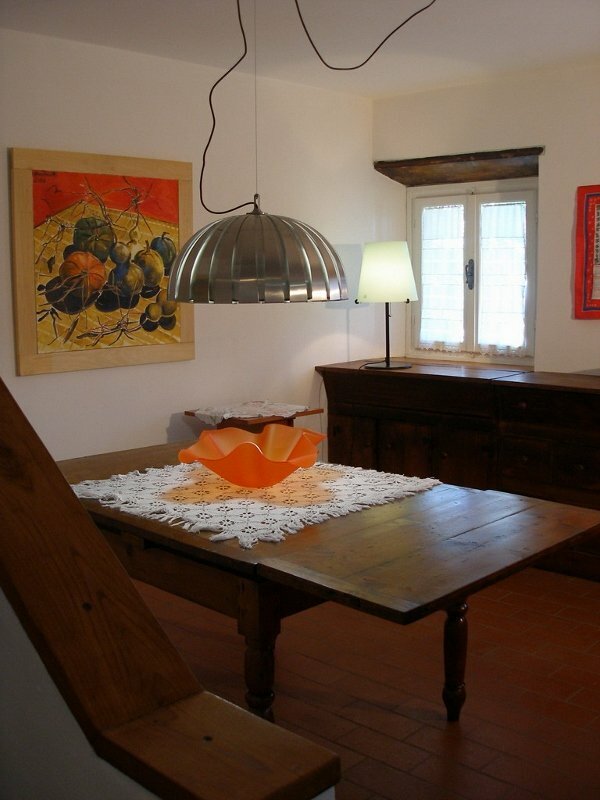 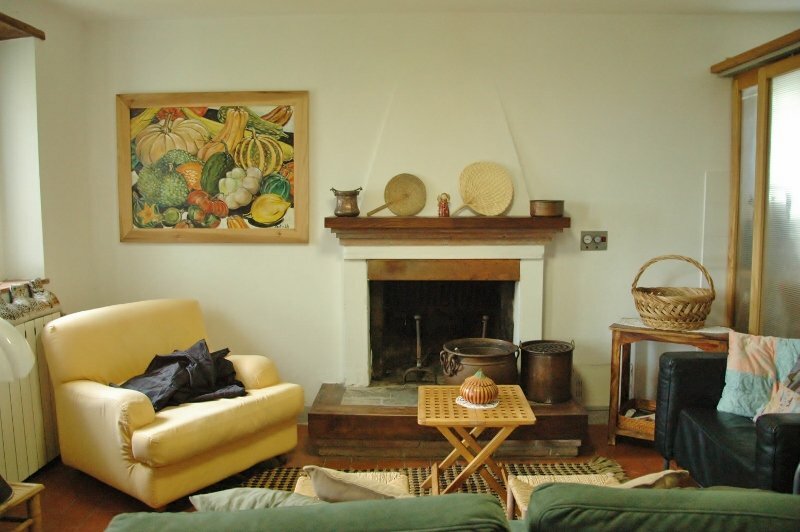 Cottage Emilia is close to the Church and it offers a great view of the plain as far as the mountains of Pisa. 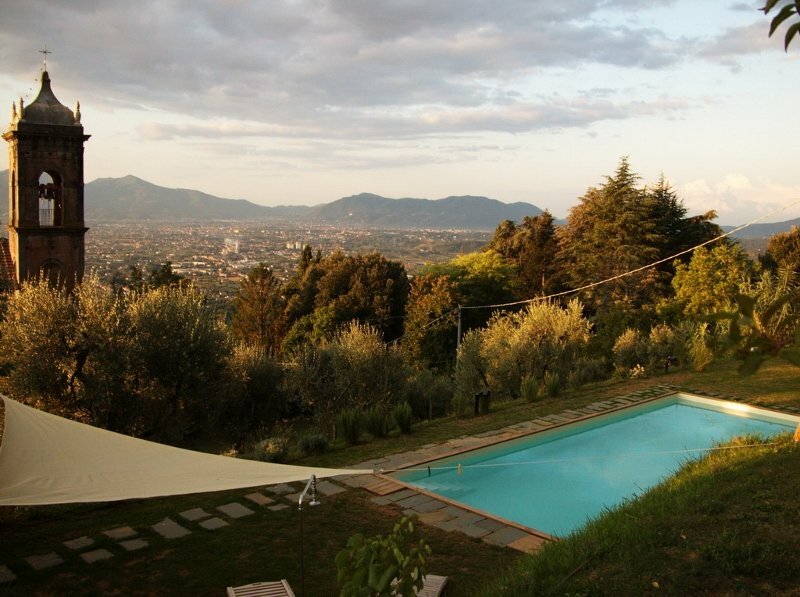 It is just a short distance from the tiny village of the same name (130 inhabitants) and just 10 kms from the town of Lucca. 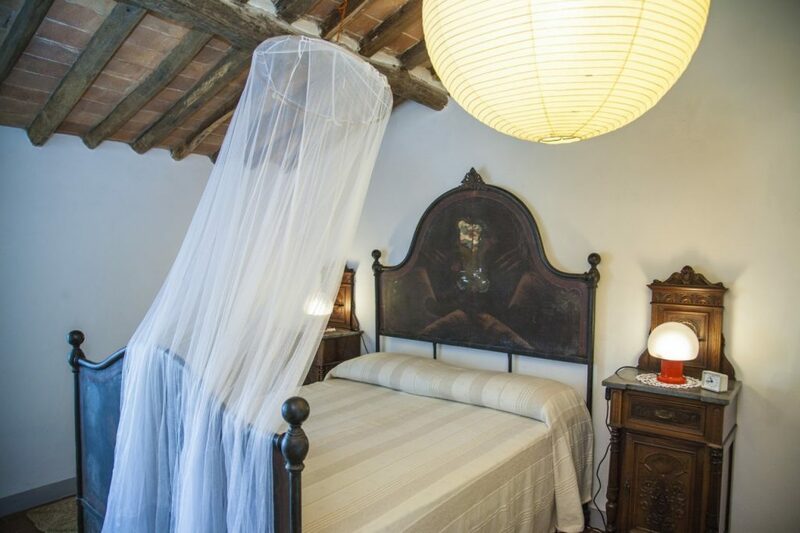 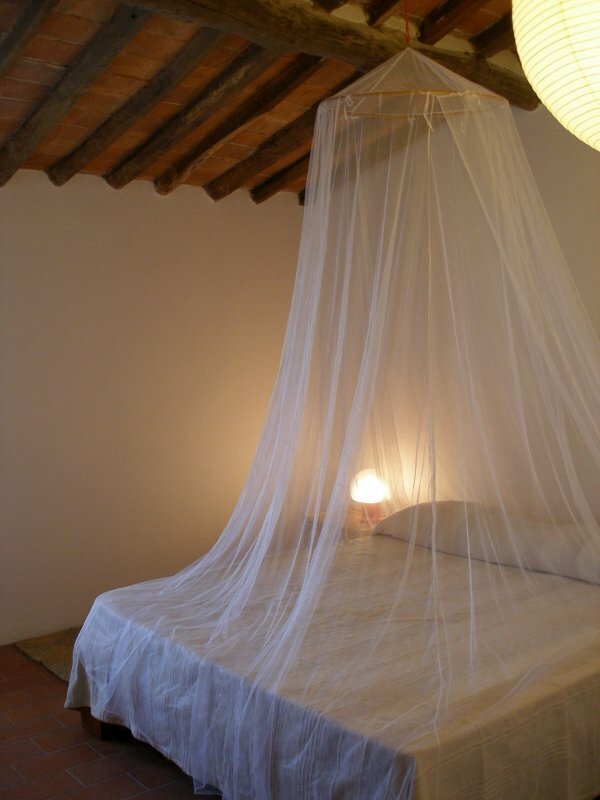 The house has been recently restored and comfortably furnished with taste. 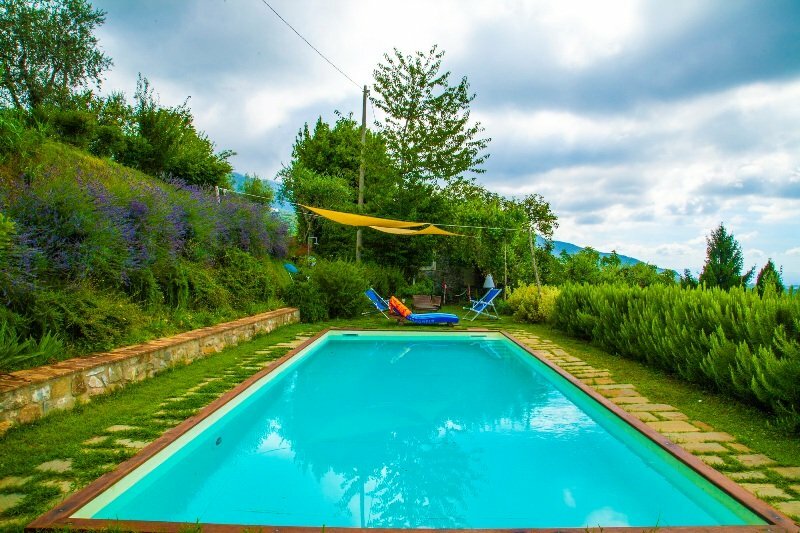 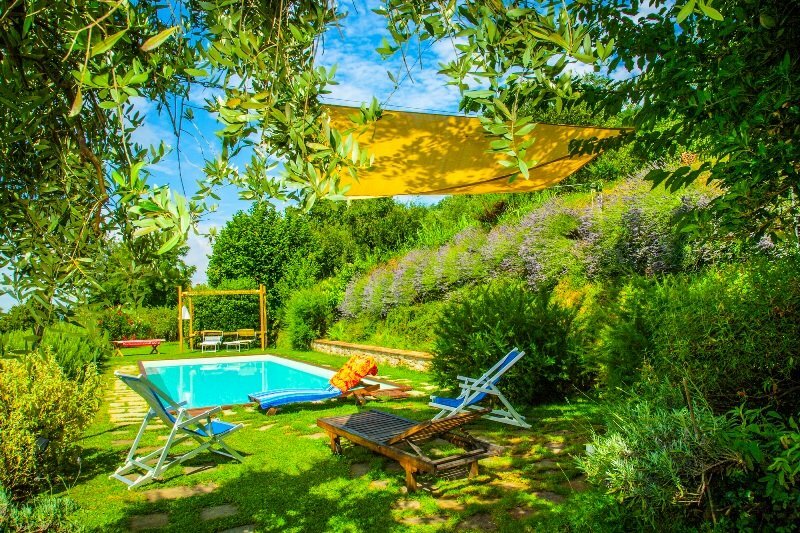 Outside it has a pergola with table and chairs where you can eat, a wood stove, a small bathroom and a swimming pool (4X10m) which enjoys a superb panorama furnished for taking sun and enjoying the peace of the countryside. 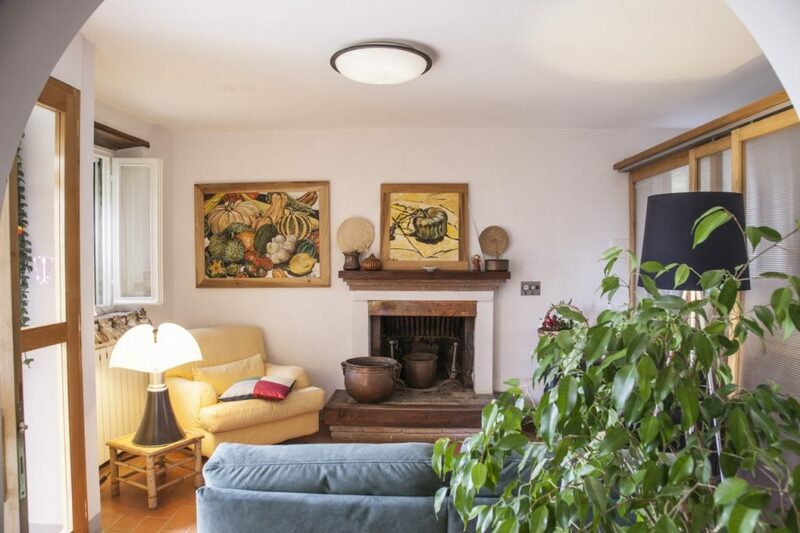 Inside the house has a living room with fireplace, a dining room with table and chairs and a fully equipped kitchen. 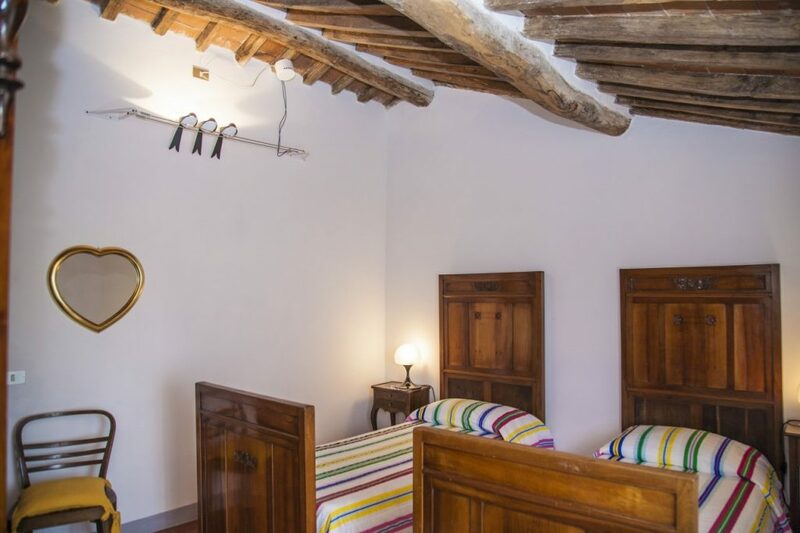 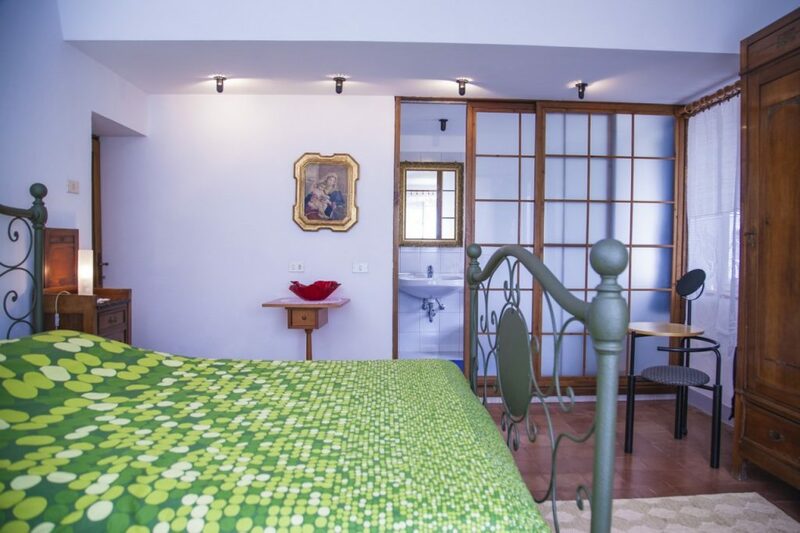 On the first floor there is a double bedroom with en suite bathroom with shower; on the second floor a double bedroom, a bedroom with two single beds and a bathroom with bathtub. 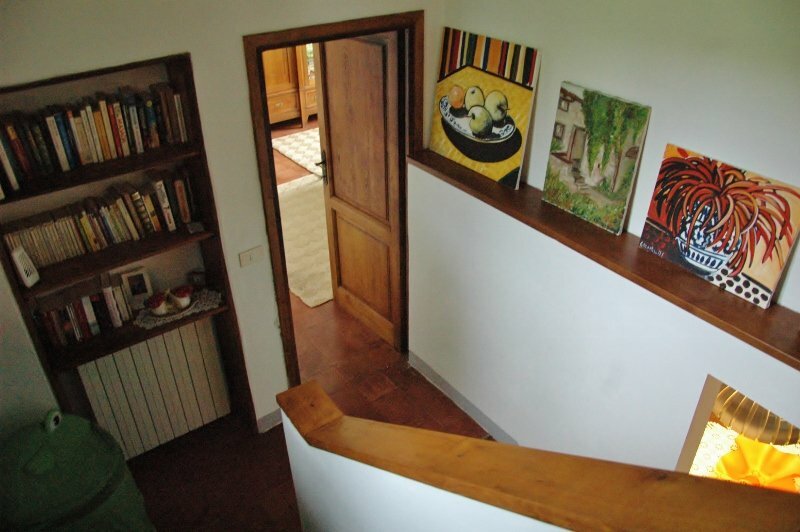 On the ground floor you will find another room to use as taverna or games room. 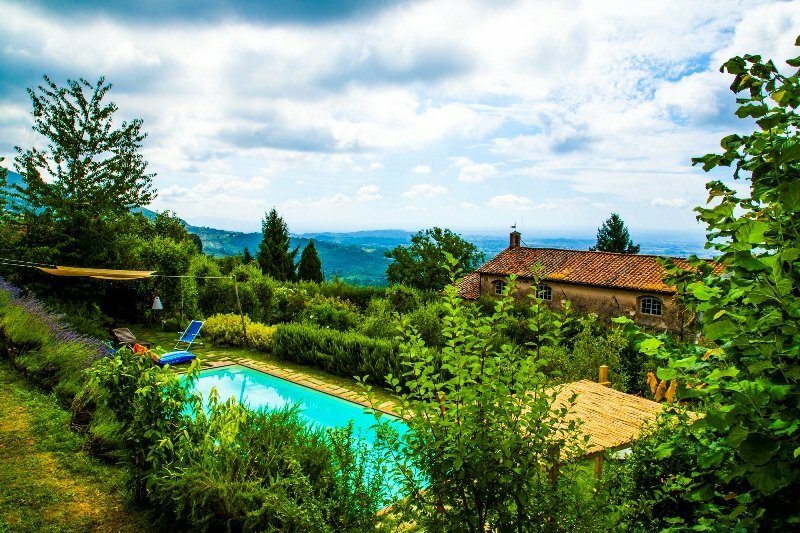 The car can be parked 20 metres from the house, at the beginning of the little road, only for guests of the house, leading uphill to the property. 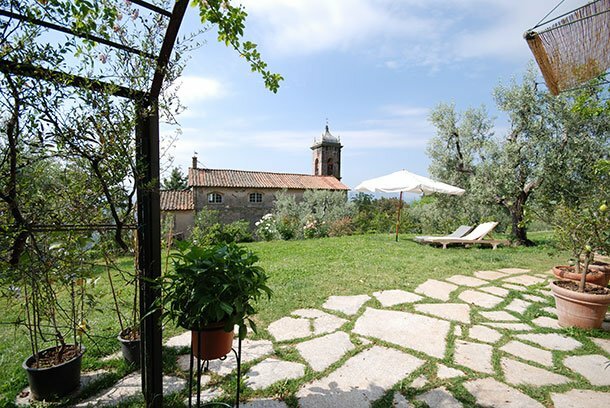 Perfect location for a quiet and relaxing holiday! 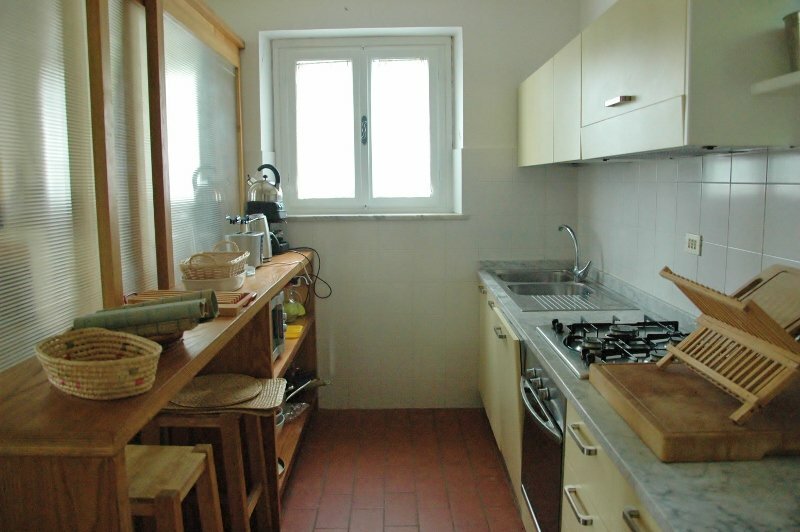 Final cleaning 150€. 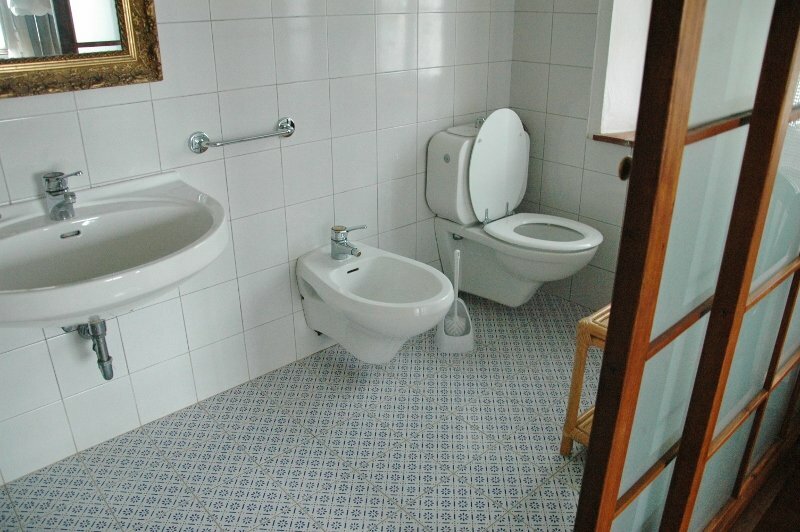 Security deposit 400€.